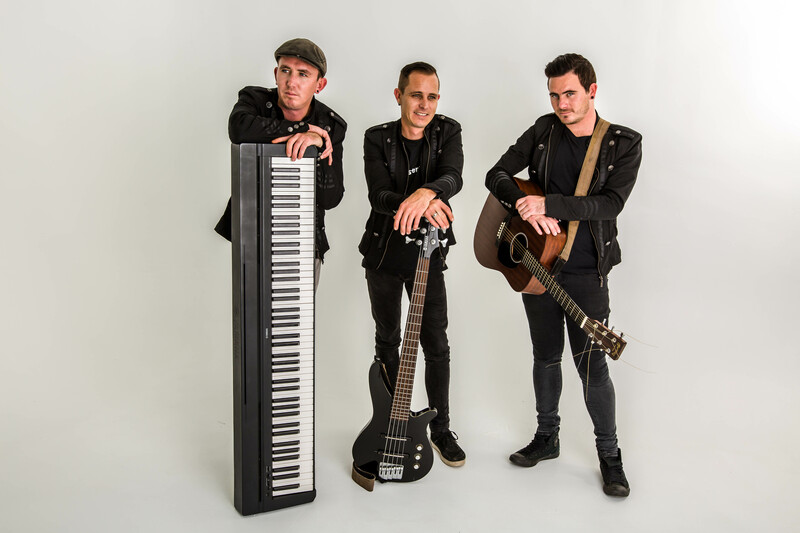 The incredibly talented Gericke brothers, called 1925 Band, have received rave reviews for their sell-out Bee Gees Tribute. They will be performing the hits of one of the most successful brother acts in the history of showbiz, namely, the Gibb brothers. Known for their 3-part tight, beautiful harmonies, incredibly high notes and infectious dance rhythms, The Bees Gees were one of the biggest disco bands of the 1970s. 1925 Band, a folk-rock acoustic group, originating from Pretoria, have taken the South African music scene by storm with their beautiful harmonies. They composed the theme song for the Afrikaans movie, “Eintlik Nogal Baie” with the acclaimed music producer, Mauritz Lotz, in 2016. “Eintlik Nogal Baie” peaked at No. 1 on the SA charts and a Spanish version was also recorded as part of the international distribution of the film. Their second album, “Eintlik Nogal Baie” boasts 3 new singles with “Gedig op Jou Arm” peaking at No. 2 on the SA charts and “Fynbos” and “Al Te Min Gevra” currently charting. Their debut album, “Horizon” launched in 2014, paved the way forward for them to be recognized. They have thrilled audiences countrywide with their fresh, vibrant acoustic rock sound and their music is heavily influenced by Mumford and Sons and The Bees Gees. Boasting impressive vocals, engaging stage presence and exceptional musicianship, 1925 Band will do true justice to the iconic Gibb brothers and bring the distinctive sound of Barry, Robin and Maurice Gibb to their audience, with their show-stopping performance of the disco legends’ greatest hits and dance floor classics as they perform a Tribute to the Bees Gees. Come and relive The magic of the brothers Gibb with hits like “Massachusetts”, “To Love Somebody”, “Ilands in the Stream”, “Night Fever”, “For Whom The Bell Tolls”, “Immortality”, “Words”, “You Should be Dancing”, “Too Much Heaven” and “Staying Alive”, to mention but a few. A remarkable tribute show not to be missed!